Found a nice old skool install in a 1991 Civic Si Some real quality components used in this install ! I love the old school setups myself. 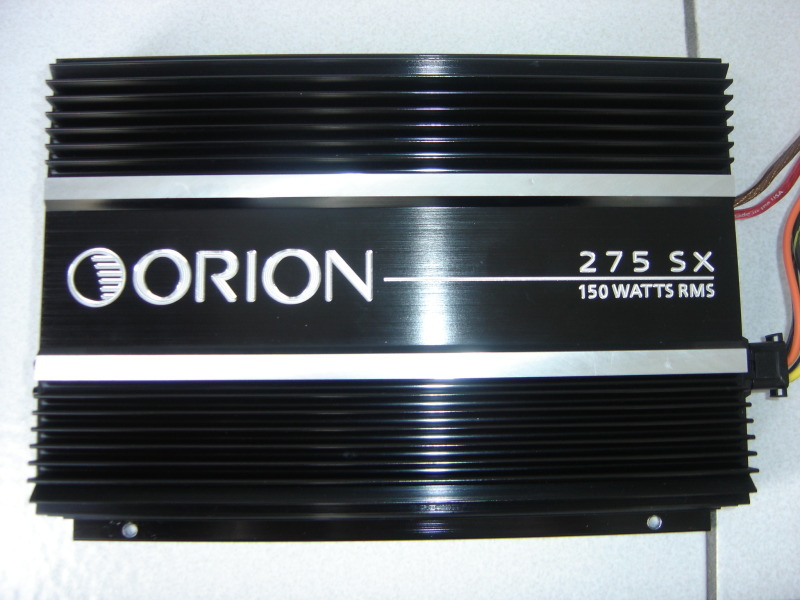 Car Stereo Warehouse did my first car with 4 15's back in 95... all Orion. Now the scene is a bit hurting and the gear is generally cheap ****. Note.. that looks like an old alpine pull out.. bad ***! 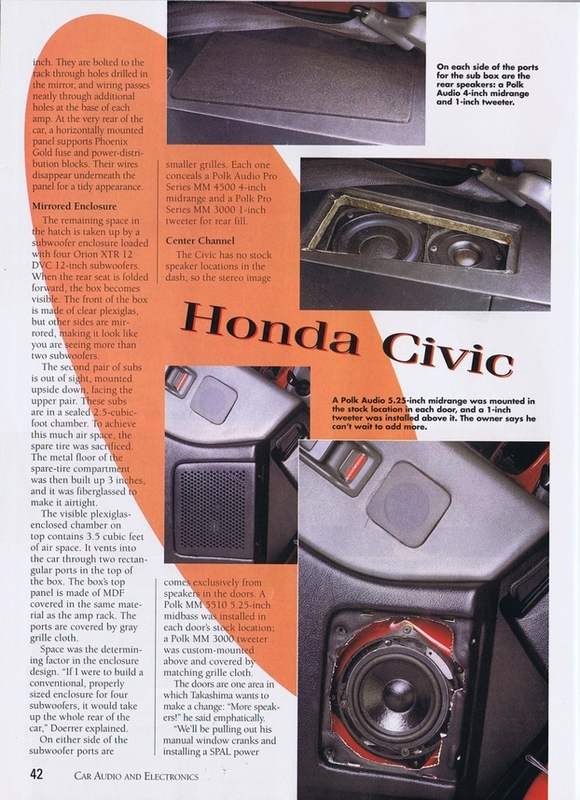 Probably the best ever sounding headunit ! Video I made before I sold it..
audio scene isnt dead and how most audio products are cheap now a days? maybe if you buy ur **** at future shop. do your research theirs still amazing audio companies out there. I have to agree. The scene is different but still strong. If you want quality anything it will cost you. **** is cheap. I cant believe I bought that issue. Going to look and see if I still have it in the shop. The competitor scene sure isnt growing, infact audio is on a decline. 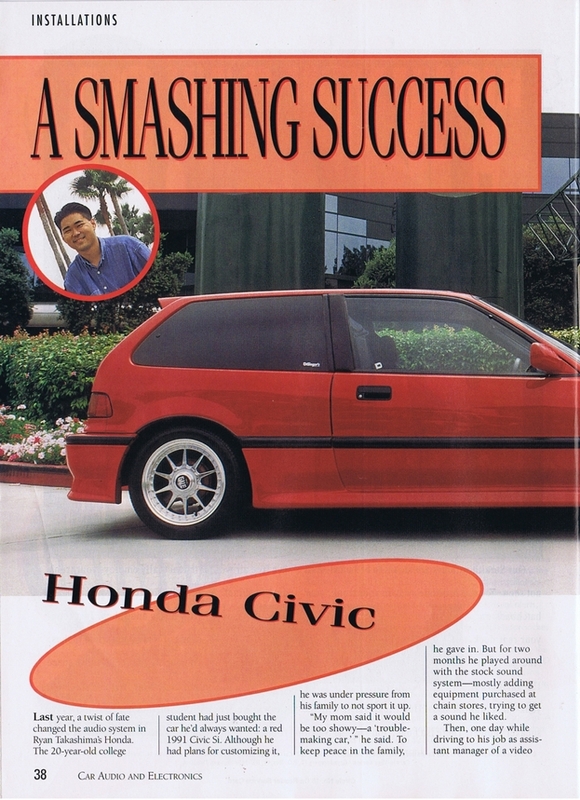 The industry has been hurting for a while. Most small shops cant battle the big boxes. I am not sure what gear is made in the U.S., but its safe to say most of it is made in China these days. 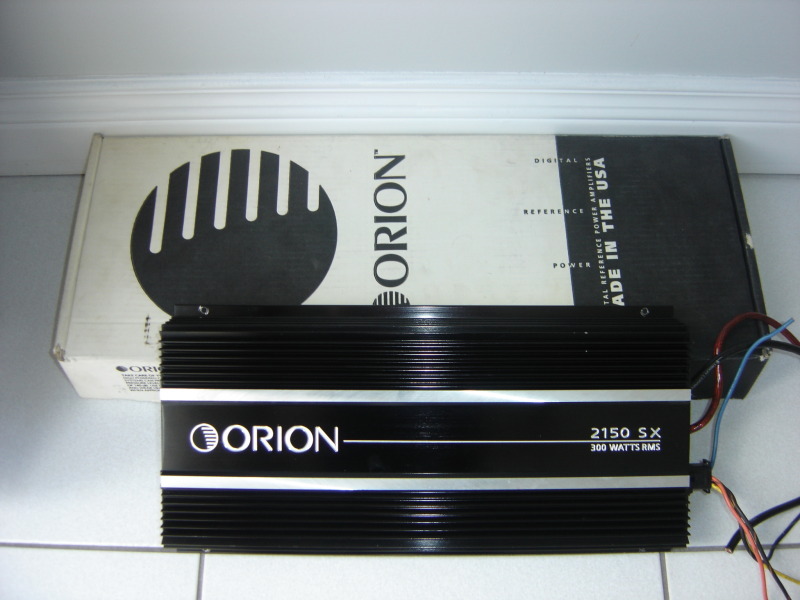 I sold all my newer RF gear and went back to a nice old school Orion setup, it just felt and sounded better imo. Curious, who do you feel is good? I am still content with Kenwood, Clarion, Kicker. I have used Morel and have also liked them. Sourced these hccas on CanadianCarAudio.com and tossed em in my truck. 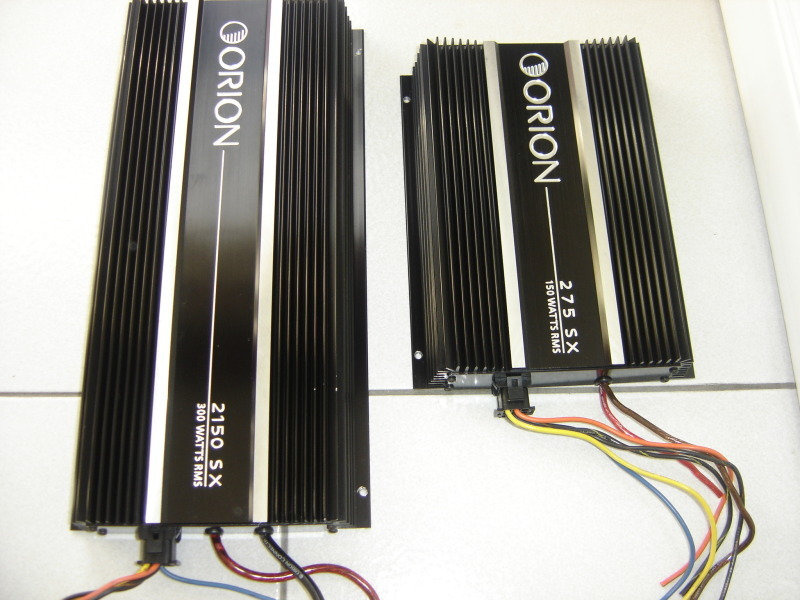 Have 2 2150sx's running 2 Orion 15"s and a Clarion double dinn touch screen. All done by the boys at Selective Sound. Haha.. Nice, rocking some Journey! Almost made me youtube it for a listen Nice try! 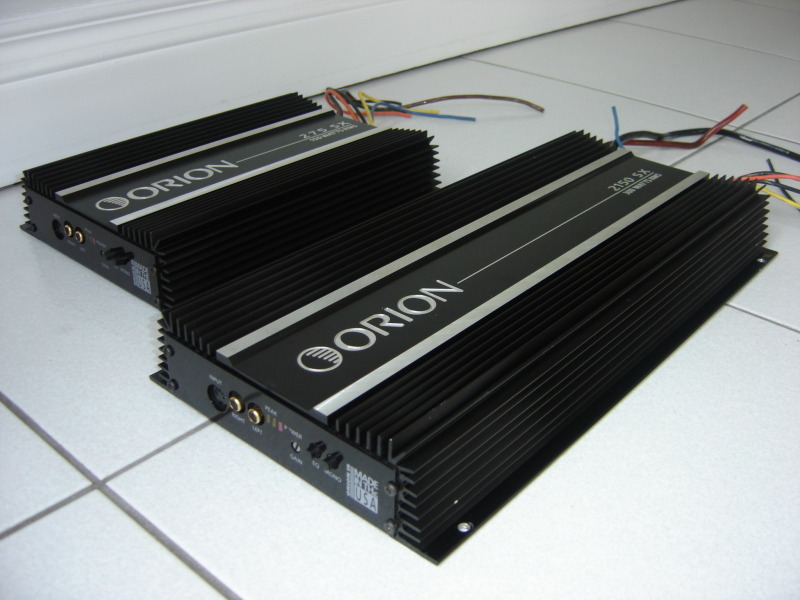 Thise old school Orions are the best 'cheater' amps ever. 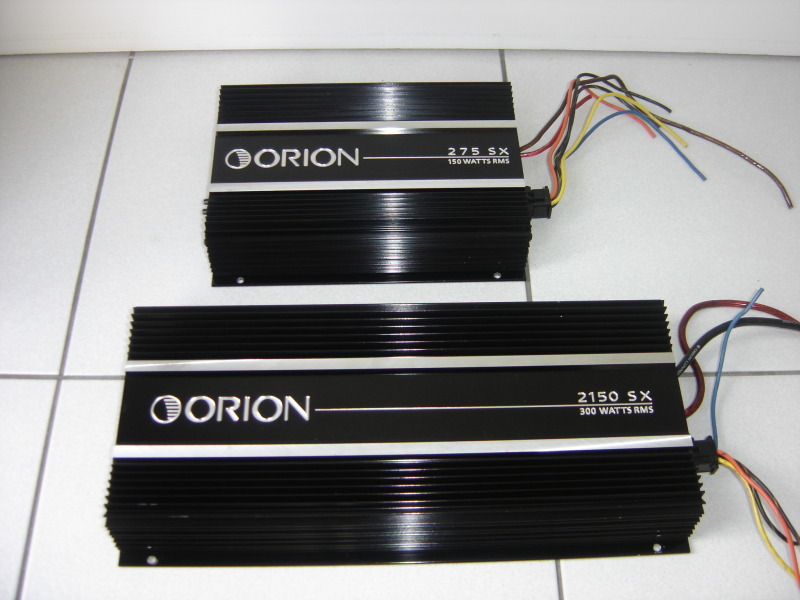 So I gave away a ton of car audio stuff but there were 3 amps I couldnt give away.... (3) 2150 SX Orions.... love those amps. 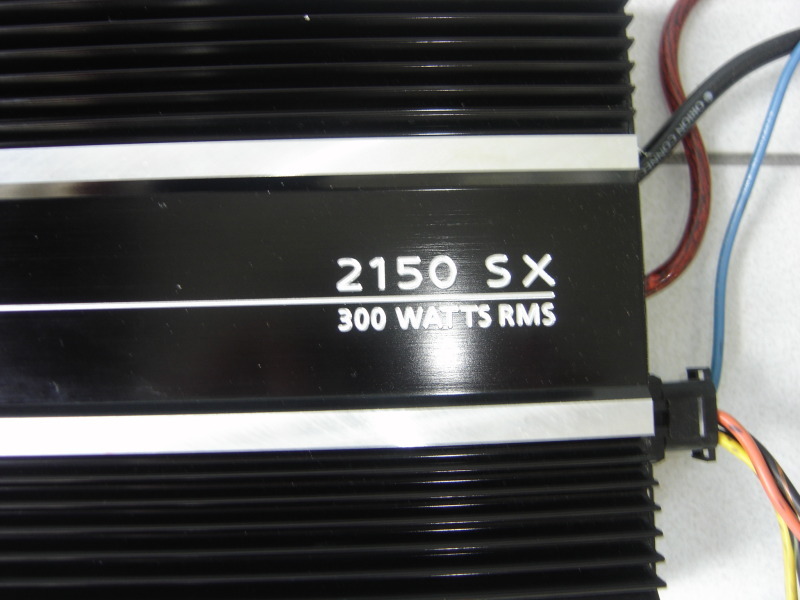 I have some blown SX series amps to be repaired and will likely hunt some HCCAs down for my next build. I seen one argument on the car audio site about how even the new garbage amps are better than the old school gear. Not sure if I believe that. Robb, do you remember a shop called Car Stereo Warehouse? Nope.. doesnt ring a bell. Was around 403 / Dundas area. There is a place called classic bowl, west of that in the same lot on the higher ground area. 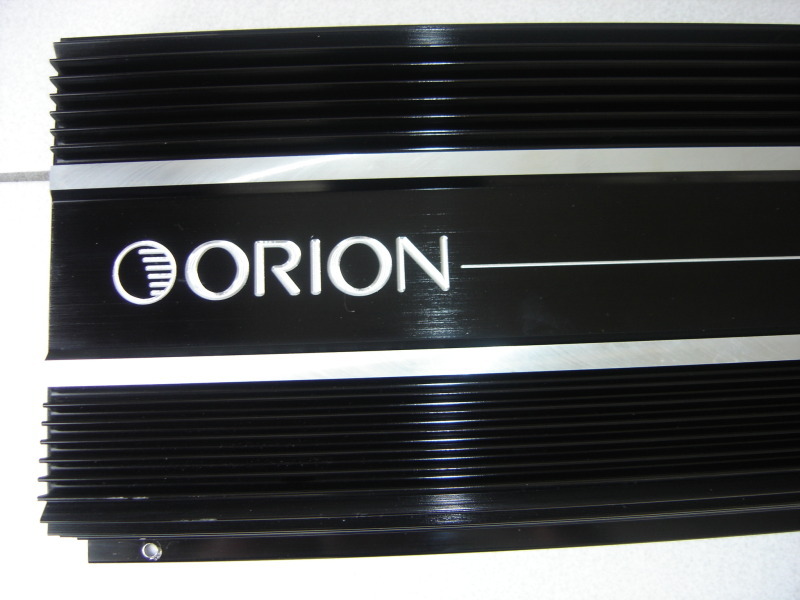 They were big Orion junkies, linear marketing was in the business area there just inside Oakville. 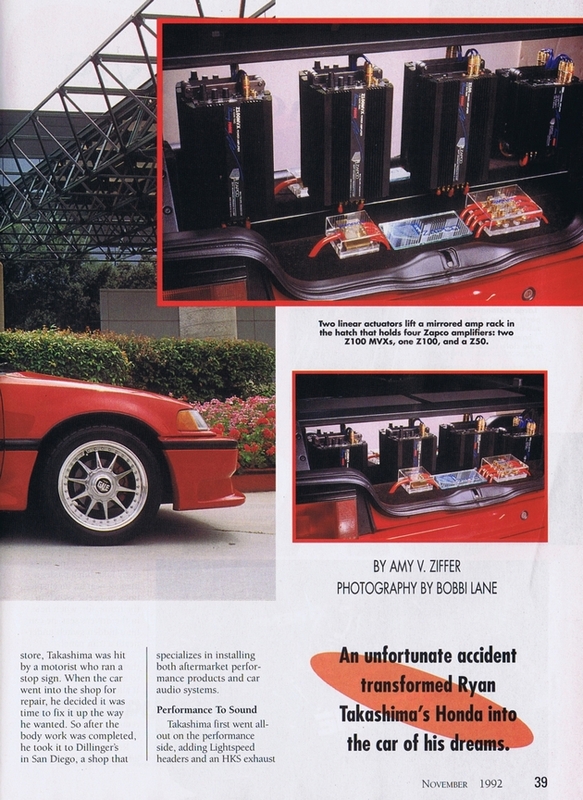 Anyhow, they originally built my Orion system which had 4 15's in the back of a Pacifica Daytona. Then they tried to jack it..... but thats another story. 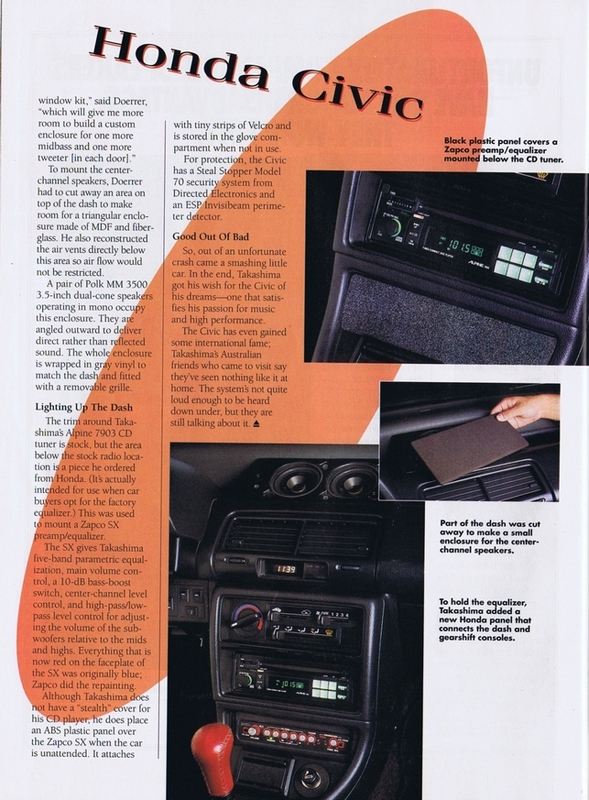 Those were the good ole days of car audio. 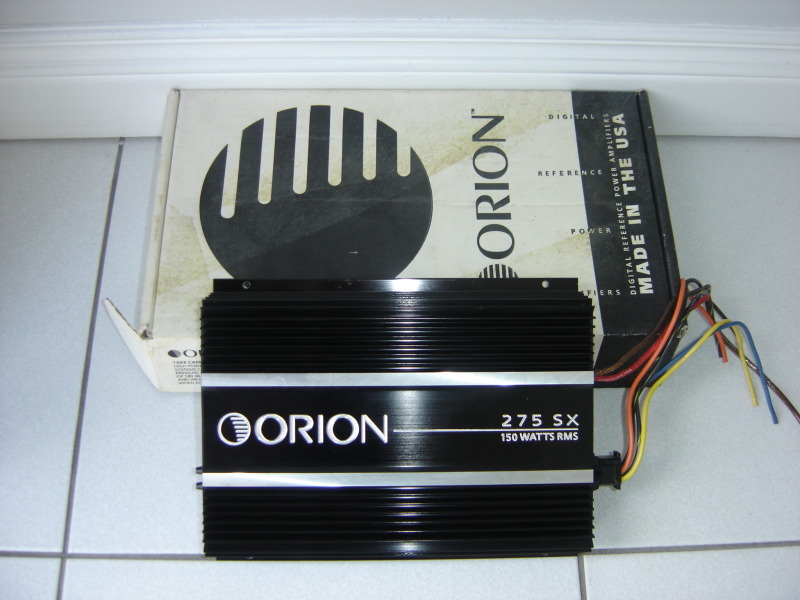 Orion, Phoenix Gold, US Amps, Rodek.... 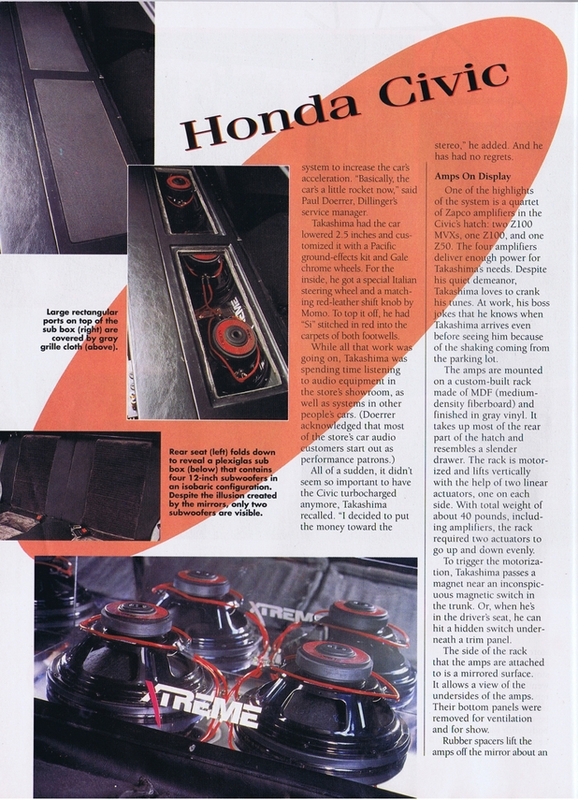 I loved car audio. Now the scene is a bit hurting and the gear is generally cheap ----. Would that be the car stereo warehouse in mississauga near winston churchill & dundas? 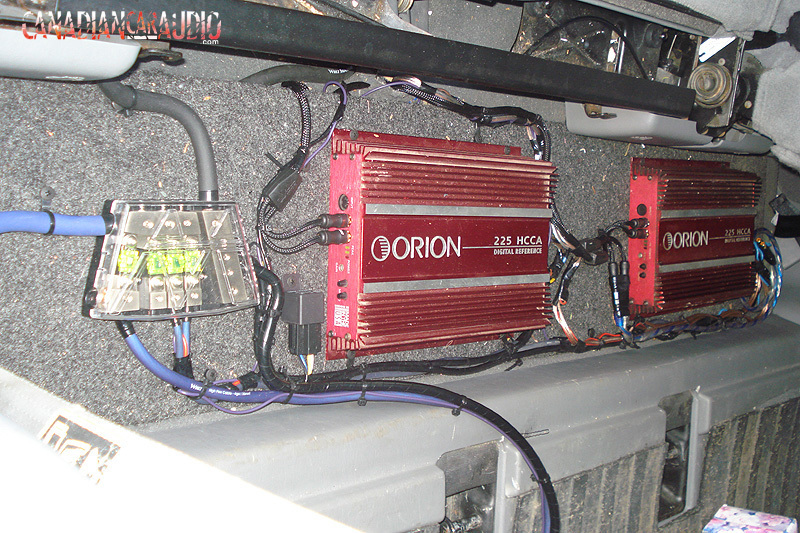 Along with the old thunder series MTX amps, thats why I was running those in my old competition vehicle before IASCA did away with the different power categories. The only problem with these old school amps is that they tend to generate a lot of heat and they are extremely inefficient thus requiring loads of power to run them. yea, from many many moons ago. got bought out and renamed ---- pit and then went belly up. All this old school car audio has gotten me excited, im going to post up some pics of my install revamp on my 02 in the next few days. I actually worked there for a short time when it was still operating as the cockpit. 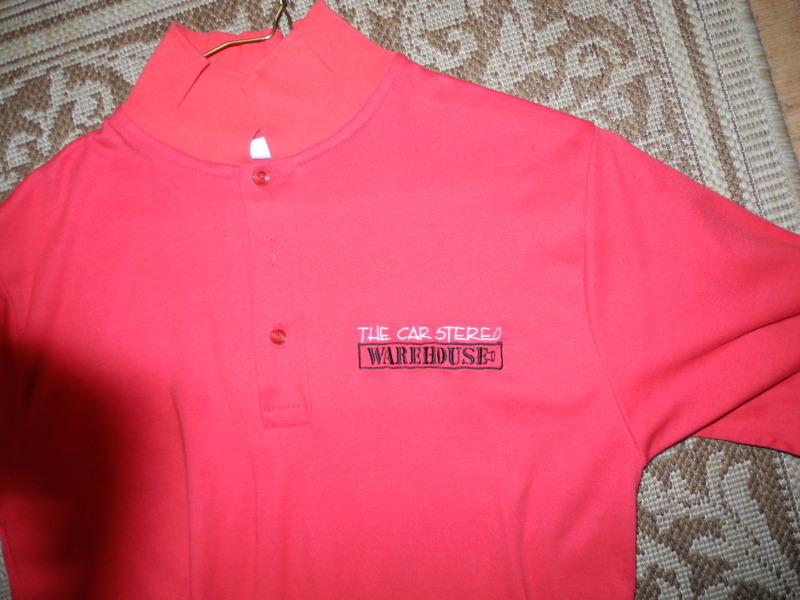 I actually have a piece of memorabilia from the car stereo warehouse days at home, I will post up a pic of it when I get home.